In accordance with the Block Producer Agreement and the values we pledged since the beginning of our campaign, EOS Costa Rica hereby discloses all beneficial owners of our organization and encourages other BP candidates to abide by the agreement. 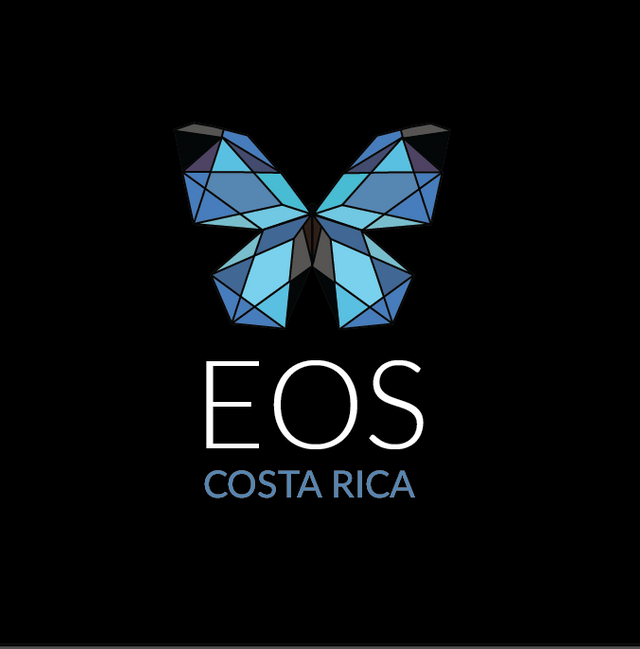 Although EOS Costa Rica is a community-led effort that involves many different stakeholders including by not limited to developers, security engineers, community managers, system administrators and financial staff, the Block Producer keys are ultimately owned and controlled by Sistemas Edenia Internacional SA. Full Legal Name: Sistemas Edenia Internacional S.A.
We have no plans to incorporate in any other jurisdictions, change our organizational structure or our ownership. We will continue to inform the community and our supporters of any future intentions or changes to our disclosure.